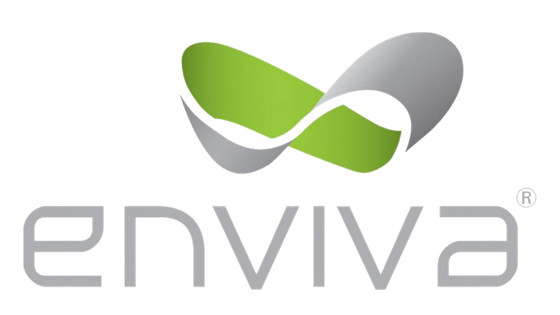 Jumpstart your career at Enviva in Franklin, VA and expand your professional portfolio. As the Operations Manager you will supervise and manage all phases of plant operations which include but aren’t limited to production, management, quality control and shipping. This role will also coordinate the training process of the new hires; ensuring new employees are accurately trained and adhere to all workplace safety programs. This manager will be the key resource for developing and implementing plant project budgets as well as improving the overall efficiency of the plant and the production process. Pellet mill, Hammer mill, Dryer are some of the key areas.